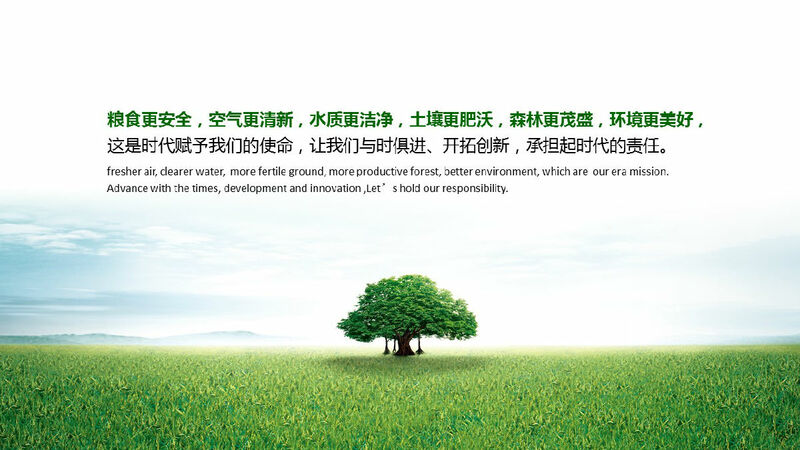 "Woteam Ecology Co.,Ltd" is a high-tech enterprise integrated with creation of newly high-tech products, exploration of the ecological agriculture resources, design and construction of the landscape, as well as municipal construction. 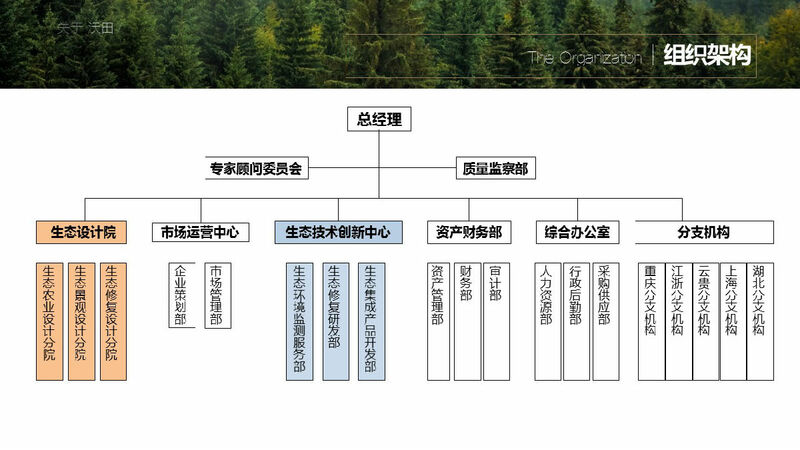 The concepts of "Woteam Ecology Co.,Ltd"are ecologically and harmoniously sustainable development，investing in high-tech industry as a long-term direction, focusing on technology research and development and application of ecologically integrated products as the main investments, considering the promotion of ecological landscape design, degraded ecosystem restoration, landscape project design and construction ,as well as green ecological integrated system as the key drive of the company. After several years of continual "great-leap-forward" development ,W.E. aims to become an investable and profitable enterprise, which is about the investment and management of high-tech projects, focusing on technology research and development, and application of ecologically integrated products, the production and sales of new building materials, the municipal services, the counseling of ecological technology, the development of ecological agricultural resources as well as the design and construction of landscape engineering, etc. W.E. 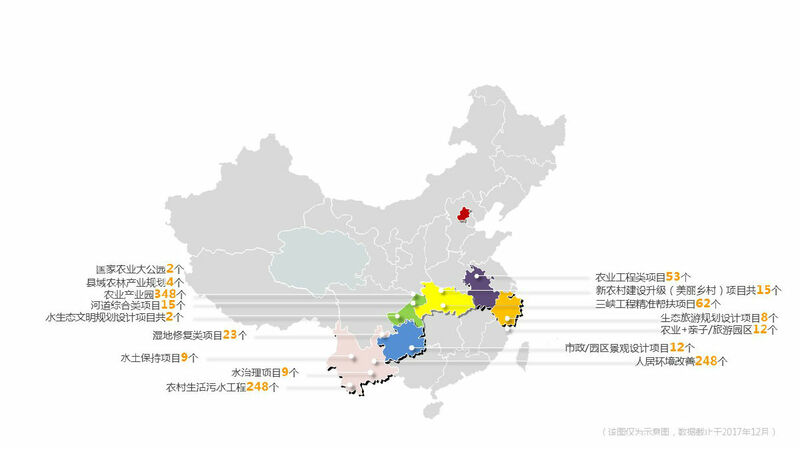 started from the national innovation base of Wuhan East Lake, independently supported by a core team of national research innovation, W.E. 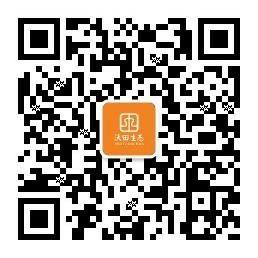 is powerfully based in Central China and oriented to the entire country, making every effort to make the country prosperous and pioneer an enterprise with painstaking efforts. In the interests of "two-types" society construction, W.E. insists on the latest research results, hard-skills technology and design concept.